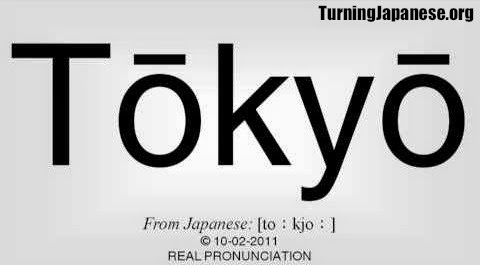 How do you pronounce Tokyo? 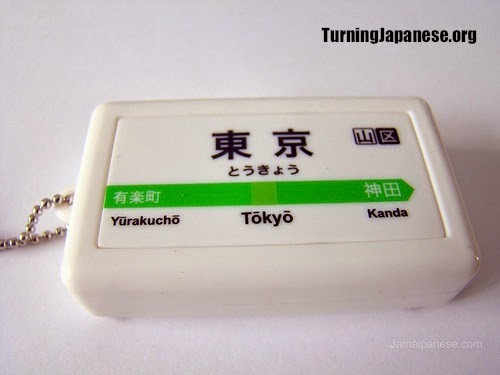 I live in Sydney, Australia and I am always slightly amused by the way other Australians pronounce the word Tokyo (東京). There are only five letters but I have heard it pronounced numerous different ways, including with 2, 3, and 4 syllables. Number 1 on my list of favourite mispronounciations is the seemingly ubiquitous 'toe key yooo' (with the number of 'o's at the end something that the goooooogle search page would be proud). The actual Japanese spelling in hiragana is とうきょう, which is transliterated as Toukyou (or sometimes with a dash on top of the 'o's, namely Tōkyō). Therefore it is not three syllables, nor two syllables, but actually four syllables - to, u, kyo, u. Despite this, it is essentially pronounced with two long rhyming syllables, 'toe kyoe', with virtually no gap between the 'k' and the 'y' and certainly nothing to do with the item you use to open doors and cars. 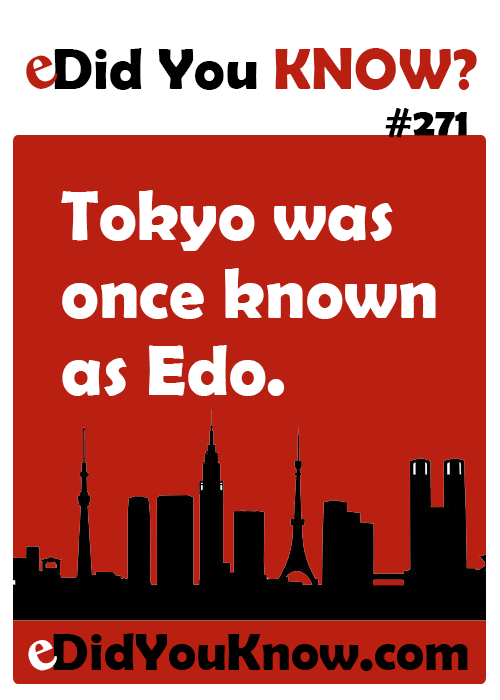 If you practice it enough, you will soon be able to pronounce it like a local, or as a true Tokyoite (which incidentally and quite interestingly is known as an 'Edoko' (えどこ, 江戸児) - a person born and raised in the Tokyo / Edo region). If you live in the Edo region, why not let us know by leaving a comment below. If not, why not let us know where you are reading this from, as we would love to hear from you. Alternatively have you heard different or unusual pronunciations of Japanese cities? Osaka? Hiroshima? Yokohama? Or feel free to listen here.